I am proud to announce that we have a new website! We're thrilled to showcase the continued, upward trajectory of the Kimball and this site is just so representative of all that we do. Some highlights include the search and sorting options within the class catalog, our new Art Starts Here™ video, upcoming gallery exhibitions, an enhanced membership focus and a live social media feed. Plus, the new site is just as exciting on your mobile device! I welcome you to visit the new site, share your photos with us via #artstartshere and take advantage of Fall at the Kimball! 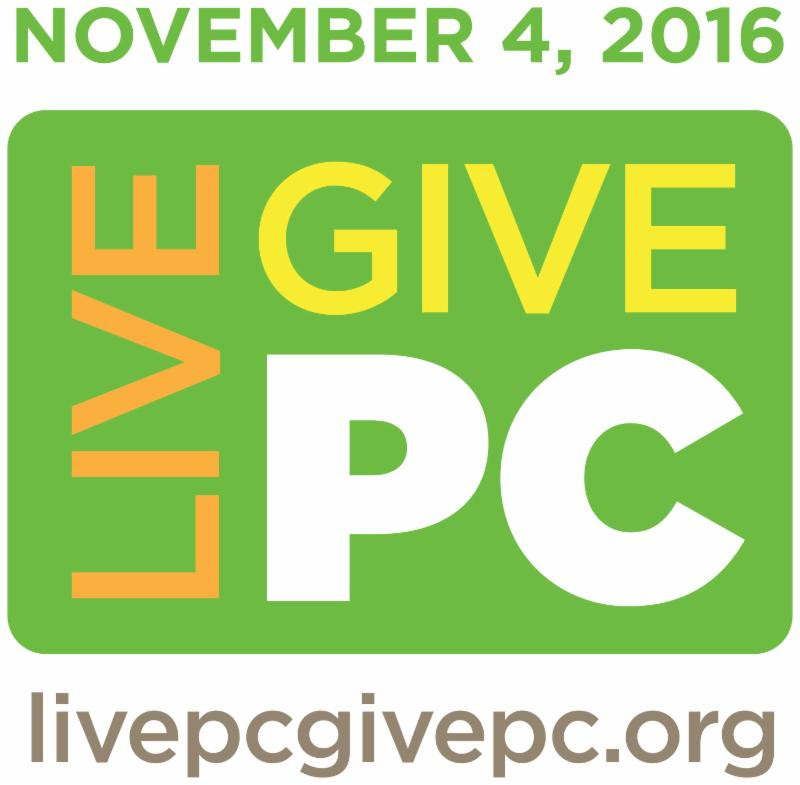 This month is not only an exciting month for us but also for all of Park City as Friday is the annual Live PC Give PC day of giving. 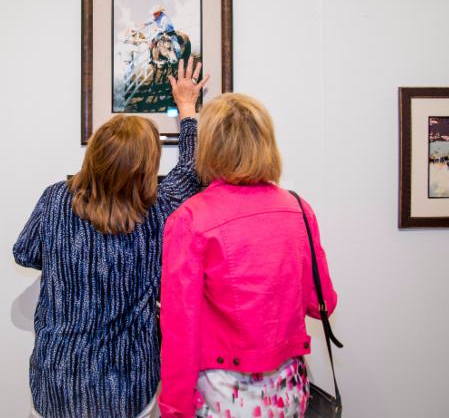 Please consider donating to our free exhibitions and educational school tours on November 4th for Live PC Give PC, an extraordinary day to support the organizations that make Park City special. Your support keeps our admission free year-round. Mark your calendar for November 4th to make a donation to support the Kimball Art Center during the annual Live PC GivePC campaign, hosted by Park City Community Foundation. With your contributions to the Kimball you make art happen for the 85,000+ people served each year. Your gift provides free world-class exhibitions to our community and arts education to our young people through partnerships with Utah K-12 schools. You make it possible for the Kimball to host one of the best arts festivals each year that provides nearly $20 million in economic impact to the state of Utah. To strengthen your gift, the Kimball Art Center Board of Directors will match the first $10,000 - meaning your donation will go twice as far! $300 + $50 materials fee. This workshop is for the artist who wants to continue a conversation with encaustics, and begin an exploration of combining paper with beeswax in countless ways. 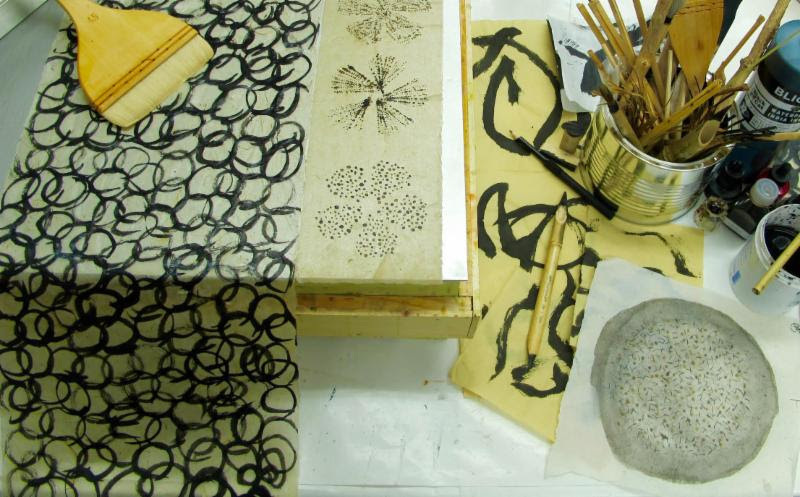 Students will be introduced to the endless possibilities of combining beeswax with paper by utilizing collage techniques, creating translucent layers, working with mixed media materials for mark-making, along with stenciling and image transfer. Deadline to sign up is Wednesday, November 2nd. Register here. Nancy Vorm, an Indiana native, has a BFA in Painting and Drawing from the University of Utah. Originally a weaver, Nancy served as a member of the Duneland Weaver's Guild in Northwest Indiana, before relocating to the Wasatch Front. Vorm's exploration of surface and materials led her to discover an affinity for encaustic - painting with melted beeswax - which has opened up new channels of expression. She is a member of the Surface Design Organization and the International Encaustic Arts. Vorm currently resides and works full time as a studio artist and is represented by Philips Gallery in Salt Lake City, Utah. For more about Nancy Vorm, visit her website. The A.R.T.S. program provides art education to Utah public, private and home schools, as well as youth organizations, by extending the learning experience inherent in our Main Gallery exhibitions. There are still a few dates available through the end of this year and we are starting to book out tours for January and February 2017. For more information on A.R.T.S. 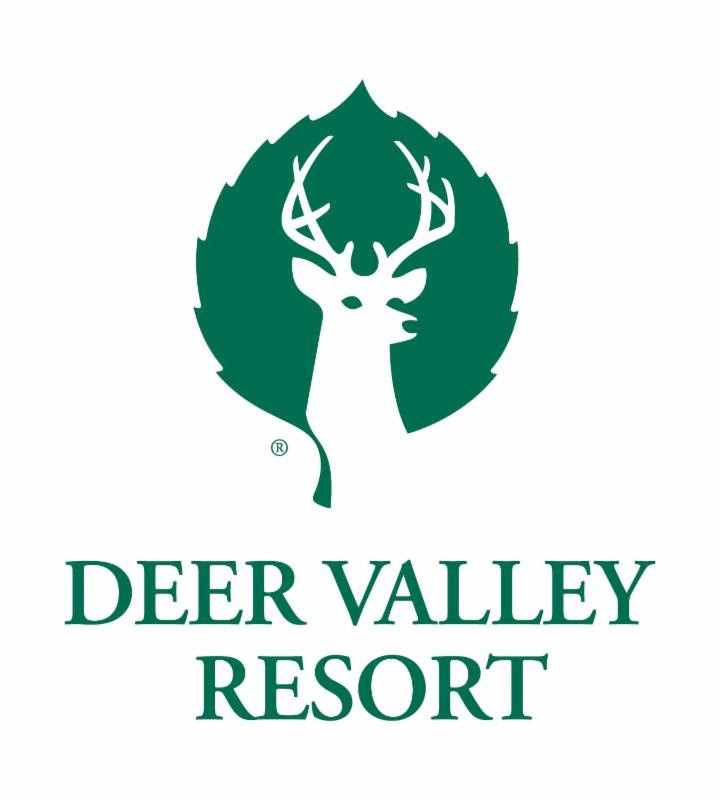 Tours availability, check our website or email Heather. Volunteers are needed to help distribute flyers for our art classes around Park City. 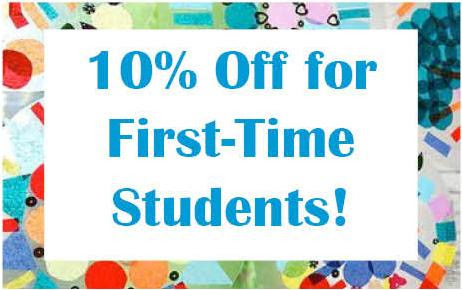 Classes are an important part of what we do and we want to make sure people know about them! This opportunity can be flexible with your schedule. If you are interested, please email Courtney. 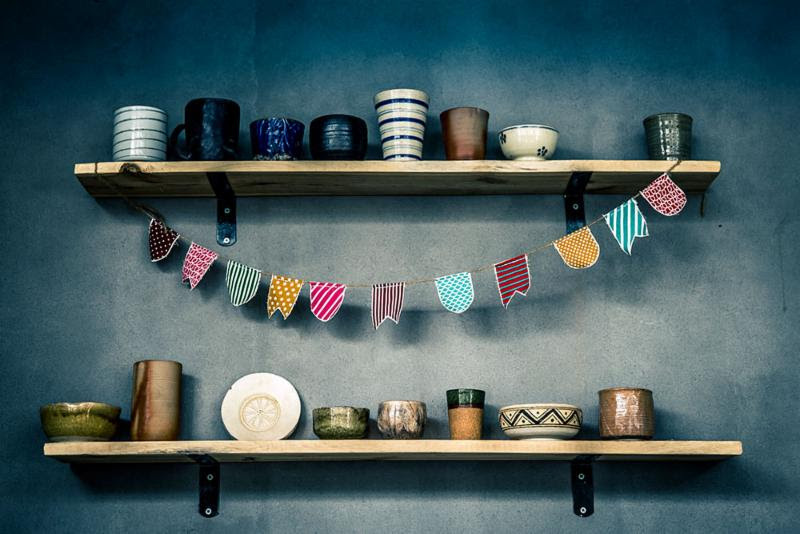 Our Holiday Ceramics Sale will feature ceramics work by KAC instructors and select studio members. Stop by the Kimball Clay Studio located behind our main building. Friday, November 18: 1:00 p.m. - 8:00 p.m.
Saturday, November 19: 12:00 p.m. - 7:00 p.m.
Sunday, November 20: 12:00 p.m. - 7:00 p.m.
TONIGHT! - Tuesday, November 1 from 6:30 p.m. - 8:00 p.m.
Join the author, Susan S. Johnson, Ph.D., and illustrator, Alexa Kanarowski, of The Gnome in Your Home for a book signing tonight! Both are Park City residents and have a passion for changing the world through kindness. Alexa is an alumna of the Kimball Art Center's Young Artists' Academy and is currently a high school student. Susan is a university professor whose research and teaching focuses on meeting the needs of young children with disabilities and their families. Together they created The Gnome in Your Home. This book seeks to help readers discover the impact of small acts of kindness and that kindness does not require magic but instead can be spread by anyone. 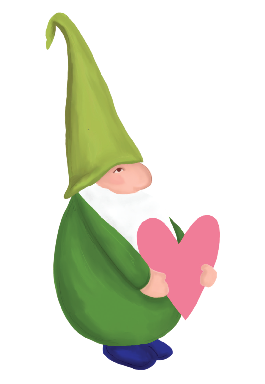 Books will be available for purchase at the event; all books include a 12" stuffed gnome. Friday, November 4 from 6:00 p.m. - 10:00 p.m.
Jimmi Toro's Art-Music-Video exhibit at the Urban Art Gallery features new songs, music videos and works that combine the creative emotions of vision, sound and movement. One part of the multi-faceted show, Soul, features work from the Kimball Art Center's Young Artists' Academy (YAA). Jimmi worked with the YAA to go through the process of creating work for an exhibit. They all created art around the idea of a face with the eyes obscured, and participated in the accompanying film and music recording. Join Jimmi and YAA students at the exhibition opening in Salt Lake City. 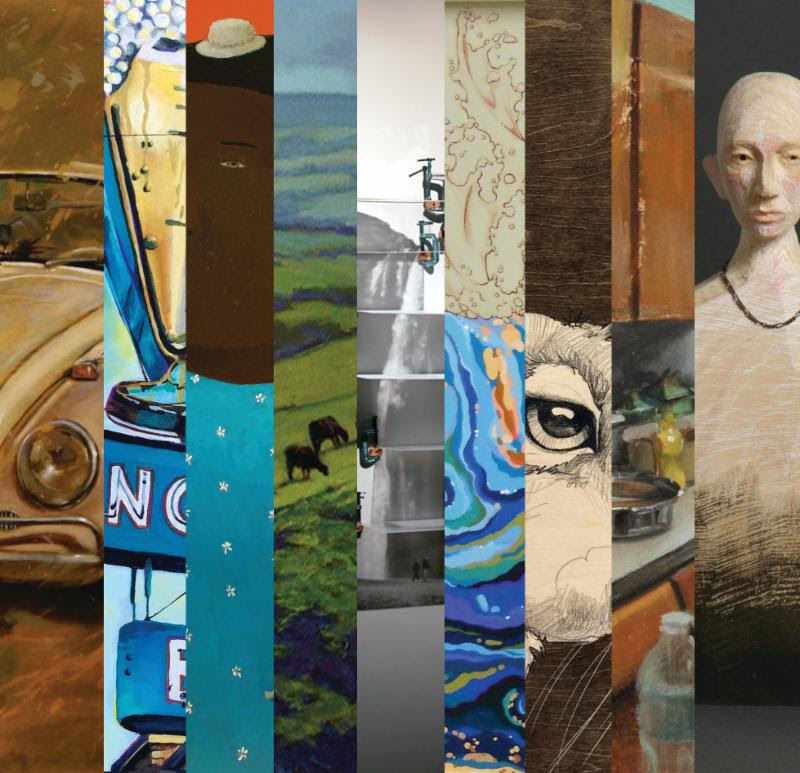 Don't miss your chance to see this captivating group exhibition featuring nine different artists, all selected by different local gallerists. Friday, November 18 from 6:00 p.m. - 8:00 p.m.
Our next Member Preview is right around the corner! 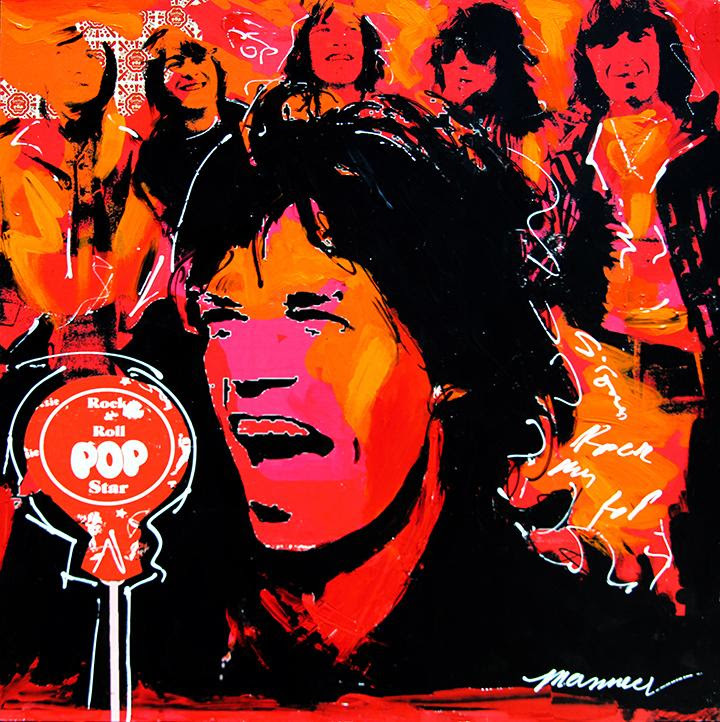 In the Main Gallery we will be unveiling pop art creations by Holly Manneck who was a crowd favorite at the 2016 Park City Kimball Arts Festival. Enjoy light appetizers and drinks as we celebrate our newest exhibition. Not a member but want to attend our exhibition preview? Click here to become a member today and receive many other member perks for supporting the Kimball Art Center.